SAN FRANCISCO (AP) — A federal judge has cancelled a hearing that had been scheduled for Tuesday in the case of a 13-year-old girl declared brain after tonsil surgery. United States District Court Judge Saundra Brown Armstrong of the Northern District of California writes in an order issued Monday that the request for the hearing is moot because the issue that would have been addressed has already been resolved. 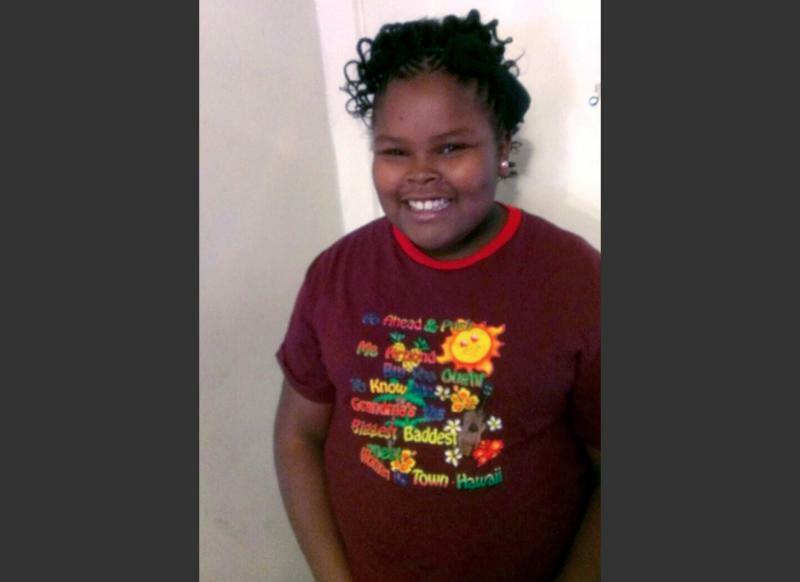 The mother of Jahi McMath had sought a court order requiring Children's Hospital Oakland to maintain Jahi on a ventilator and to insert a gastric tube and a tracheostomy tube before transferring the teen from the hospital to another facility. But on Sunday, the family announced that Jahi had already been moved to an undisclosed location for long-term care.